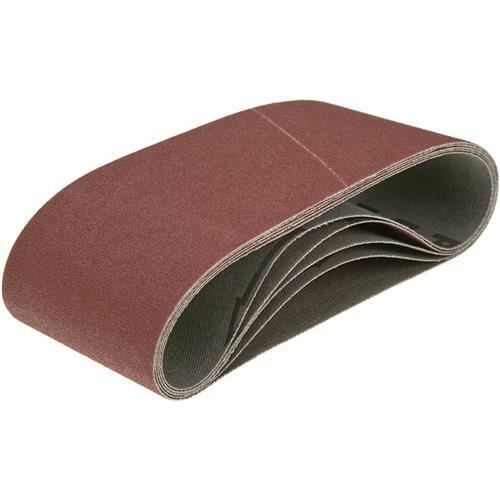 2-1/2" x 14" A/O Sanding Belt 100 Grit, 5 pk. 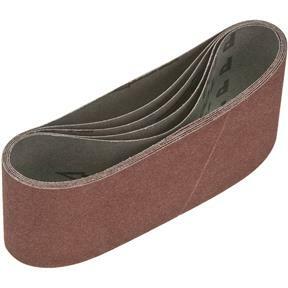 Porter-Cable 712401005 - 2-1/2" x 14" A/O Sanding Belt 100 Grit, 5 pk. I bought an in-op sander at a garage sale, fixed it and needed belts. These are at just the right size, grit & price. First one is installed and has been sanding just great.